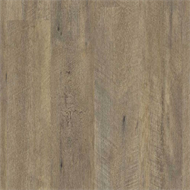 Senso Rustic vinyl plank laminate flooring captures the beauty of real wood. 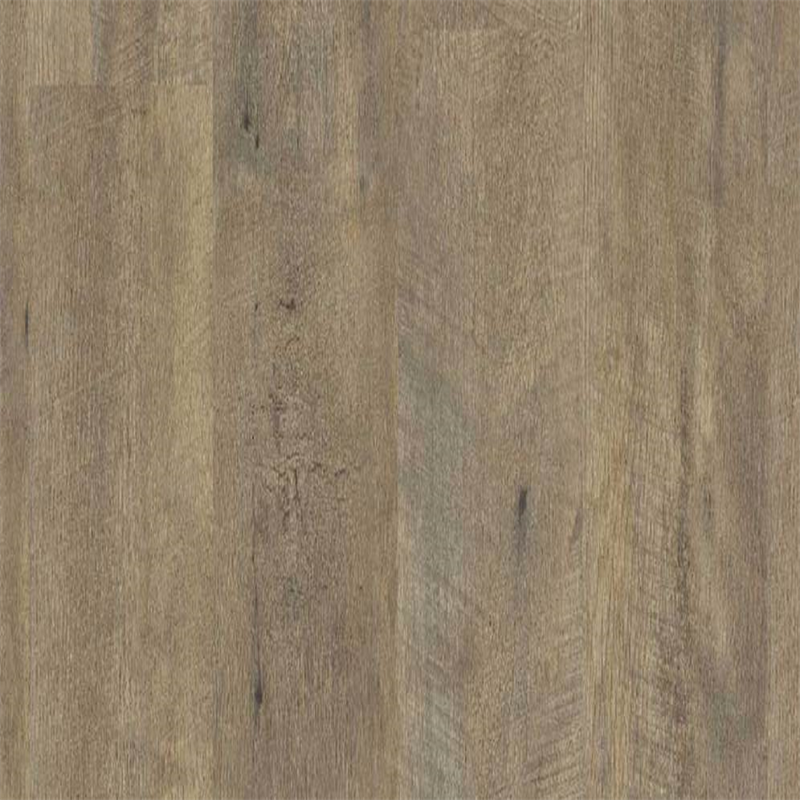 No mess, no glue, no joints, no heavy tools. 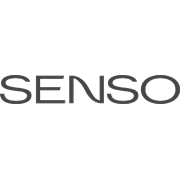 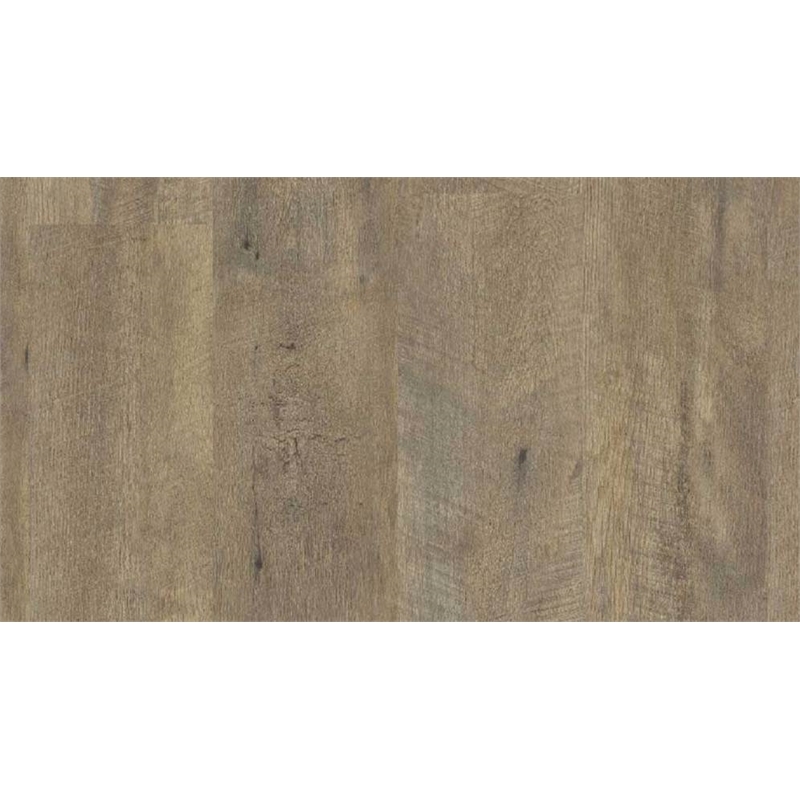 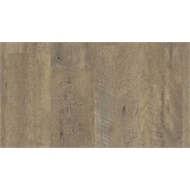 Senso Rustic is an extremely easy to install do it yourself vinyl plank laminate flooring.